A hush descends. All eyes are on you. One shot for glory. Your palms are clammy, your heart rate' s up. But you' ve got this. You will throw the paper ball into the bin first time...Pressure is a constant in all our lives. The pressure to hit a deadline, deliver a speech, cook for a dinner party. 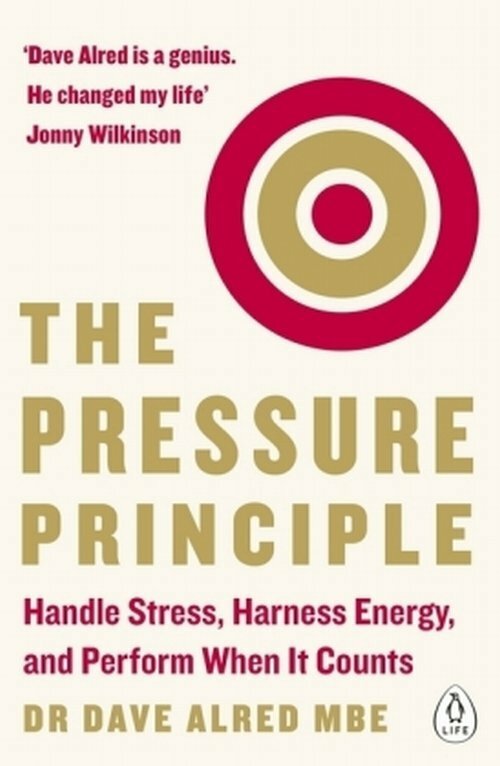 But how would life look if we could harness pressure and turn it to our advantage?Dealing with pressure is a skill just like any other. Even sports stars rely on tried-and-tested strategies when the stakes are high. For many, their success is down to one man: Dr Dave Alred MBE, widely acknowledged as one of the best coaches on the planet. A pioneer in performance psychology, he nurtured Jonny Wilkinson into rugby?s most feared kicker, and has helped Premiership footballers, number one golfers and England cricketers deliver on the biggest stage.Now Dave Alred is finally ready to share his eight groundbreaking principles, distilling his life work into this accessible, inspirational book.From cultivating a no-limits mindset to unleashing the performance-enhancing powers of language, THE PRESSURE PRINCIPLE will help you produce your best in work and at home.